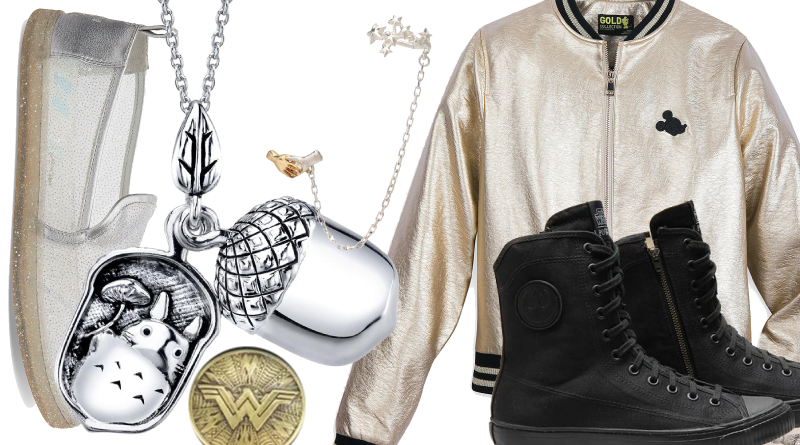 Here they are – my top picks for the best geek fashion to hit the scene during the month of October. I like this new Wonder Woman Shield Pewter Lapel Pin ($3.99) from Entertainment Earth as a small way to carry a symbol of her with you on a jacket, blazer, or bag. Hot Topic has a pre-order on a DC Comics Wonder Woman Smartwatch ($149). I haven’t seen it in person to assess the quality but I’m amused that it has a built-in reminder for you to get up and walk around called “Patrol Reminder”. You’ll find a pre-order for a Batman: Defender of Gotham Premium Limited Edition Jacket ($99.99) over at Merchoid. The email on it had a woman wearing it too so I think it’s technically unisex. 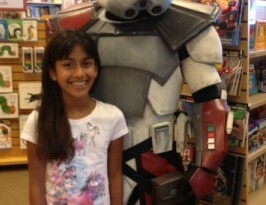 Box Lunch continues to be one of the top retail locations to get cool fandom pins. This month they’ve added an exclusive The Nightmare Before Christmas Sally’s Jars Enamel Pin Set ($18.90). 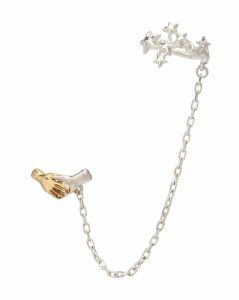 If you’re a NBC fan, be sure to take a look at RockLove’s new jewelry which includes the Simply Meant to Be Ring ($89). Toms has a new set of shoes in their collaboration with Disney. 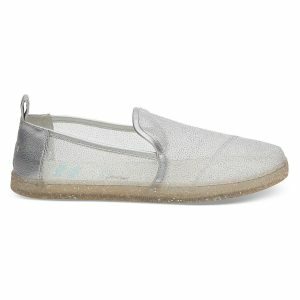 The Gus and Jaq Glitter Mesh Shoes for Women by TOMS – Cinderella ($74.95) are probably way more comfortable than the glass slippers they’re modeled after. The Mickey 90th celebration marches on. This month there are Mickey Mouse Socks by Barefoot Dreams ($22.95). If they are anywhere as soft as their robes we’re all going to require a pair. ShopDisney’s Gold Collection has this Mickey The True Original Varsity Jacket for Women ($99.95). And then there’s this Mickey Mouse Belt Bag by Petunia Pickle Bottom ($49.95). Also on the cute Disney bag front be sure to check out: The Lion King ”VHS Case” Clutch Bag – Oh My Disney ($24.95) (They have other 90s movies too. ), Pineapple Swirl Pouch ($19.99), and Mouseketeer Ear Hat Pouch ($19.99). 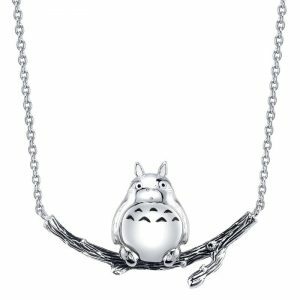 There’s a few new Studio Ghibli jewelry pieces from RockLove and Her Universe: Studio Ghibli My Neighbor Totoro Branch Necklace ($79.90) and Studio Ghibli My Neighbor Totoro Acorn Necklace ($89.90). Both are limited edition (only 250 made) and can be found at Box Lunch or at RockLove’s site. Jordandené has a few more of their limited NYCC pin “Girl Power is My Super Power” ($10) over on their website. October 31st is the last day for the Fair Trade Month sale on the Sri Lankan collection. Use code FAIRTRADESOLES. The mid-season sale is also going on so go check out the deals. Musterbrand’s reversible Rebel Pilot Jacket ($179.99) is open for pre-orders. And at NYCC Po-Zu announced a new unisex Star Wars style they’re calling the Rebel Combat. Along with its organic cotton canvas & fair-trade rubber badge, there’s a zipper which probably makes these shoes pretty easy to put on and take off. The high-tops come in black* and khaki* ($101.14 each). Subtle geek/secret handshake alert! The Harry Potter Marvolo Gaunt Horcrux Ring ($14.90) is a Box Lunch exclusive. Hot Topic has put out another Outlander Collection. (Their previous one was in September 2017.) My favorite pieces from it are the 1940s Shirt Dress ($54.90) and the Crossover Girls Sweater ($49.90). The last one reminds me a bit of a certain Rey sweater. Meanwhile Torrid’s new Outlander Collection has some of the same pieces as the Hot Topic set as well as some different ones. Check out their Forest Green Cowl Neck Sweater Dress ($68.90), Ivory Lace Pullover ($64.90), and Claire Button Coat ($128.90). One of the coolest releases (if not the coolest) this month has been the Doctor Who Galaxy Single Earring (£135.00) from Alex Monroe. They’re the company that made the earring Jodie Whittaker wears on the show as the 13th Doctor. It sold out immediately but they’ll be restocking. Learn more about the inspiration and meaning behind the Doctor’s new outfit as well as the aforementioned earring in this official video. Citizen Watch x Marvel is set to come out in 2019 with eight unisex watches inspired by Black Panther, Spider-Man, Captain America, and the Hulk. rag & bone has a Mickey Mouse collection coming out November 1st. Vans Space Voyager shoes are set to debut on November 2nd. Bésame will launch a makeup set to celebrate the 65th anniversary of Disney’s Peter Pan on November 5th. 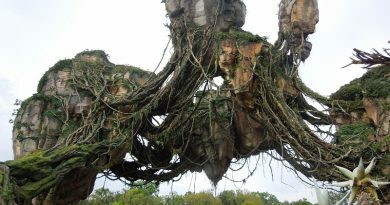 Did you find this month’s roundup helpful? Say thanks by buying me a coffee. Looking for more fashion finds? Check out my September and August picks.